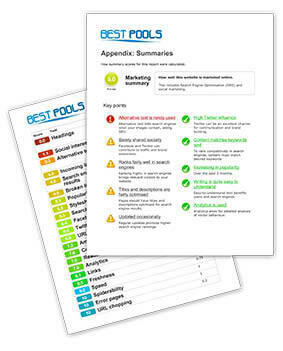 Get Your FREE Local SEO Report Card! Do you know how your business is really represented online? Have you moved locations or phone number and feel that you may be missing leads? We help you take control of your company’s local search results with optimized business listings and a robust customer review management program. Our Local SEO service enables you to increase organic search engine results by creating and correcting listings in local business directories and allows you to increase your rank in search results by following up with a strong customer review management program. We care enough to search engine optimize and hand submit your business information to the top 30 directories- no shortcuts, no data feeds, no software submissions. But first, let’s identify the listings you have, the listings you need corrected and the listings you need created! Fill out the form now to receive your comprehensive report!